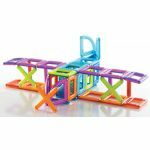 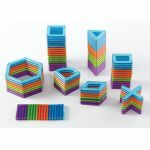 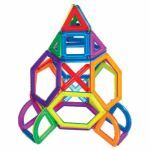 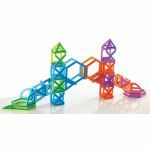 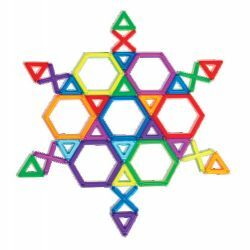 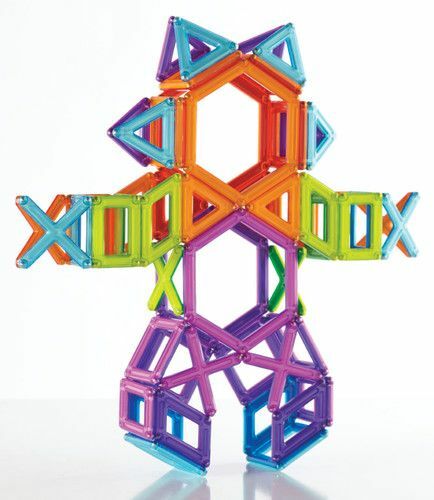 PowerClix® Educational Sets, the 3D Building System from Guidecraft, helps students, teachers and parents explore and build endless models with the easy click ‘n connect system. 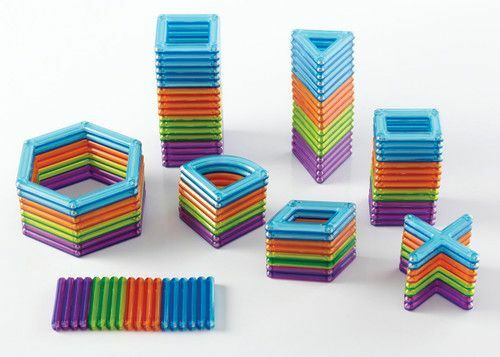 Super-strong magnetic force creates a quick connect for fast, simple and powerful 3D modeling. 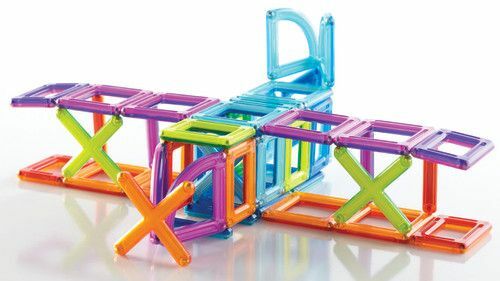 Build bridges, skyscraper, animals and more. 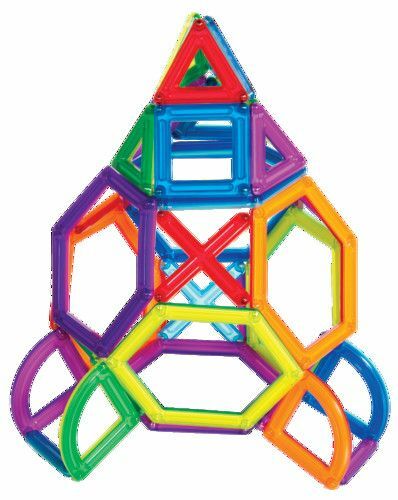 Colorful translucent plastics and unique shapes help teach geometry, math, science and engineering through two- or three dimensional construction. 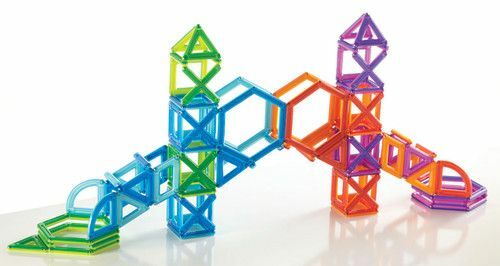 The PowerClix® Educational Set Activity Guide gives students and teachers step-by-step instructions on how to create a variety of models while teaching them the basics of science, construction and engineering. 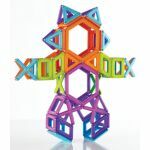 A great addition to STEM curriculum, for enhancing state standards, or for enhancing mathematics biology or science curriculum's.